Home damage is nothing to scoff at. Whatever the severity, damage to your home is disruptive, so you’re going to want to have it taken care of as soon as possible. There are many ways by which you can get your home back into shape and filing insurance claims is one way for you to ensure that you have the resources necessary to make them happen. As a full-service roofing contractor, Sprague Construction Roofing LLC not only offers a range of restoration services to take care of your needs but provides insurance claims assistance as well, helping you acquire what you need to get your home restoration project started. The insurance claims process can be very confusing if you do not deal with it everyday. It is critical that you have correct documentation to move forward when and if you file a claim. The experienced staff at Sprague Construction Roofing LLC will work with your insurance carrier to make sure that you are reimbursed for an accurate scope of work as well as the current pricing in today’s marketplace. Sprague Construction Roofing LLC only hires the most experienced experts to join our team. Ensuring only the highest level of service for our customers, we boast of more than 150 years of collective experience in roofing and construction management, guaranteeing your restoration project is in good hands. With our level of expertise, we’ll be able to accurately and quickly assess your home’s condition, allowing you to swiftly take action for the benefit of your property. Leave Storm Damage Behind. Contact Us Today! Big or small, every project is important to us. 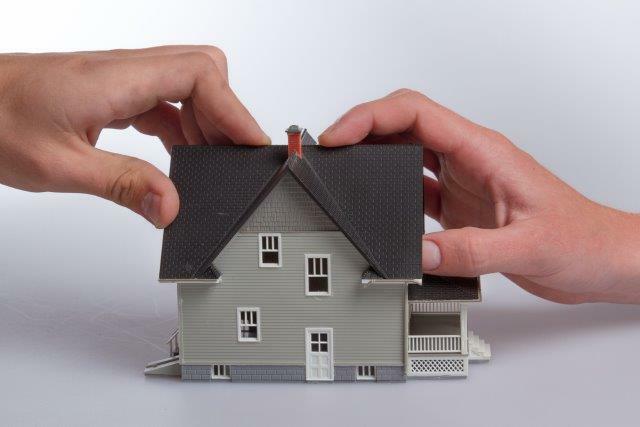 To learn more about how we can help you deal with home damage, just give us a call at (406) 534-1222. We also have an online request form you can use to get in touch with us and we’ll get back to you right away.